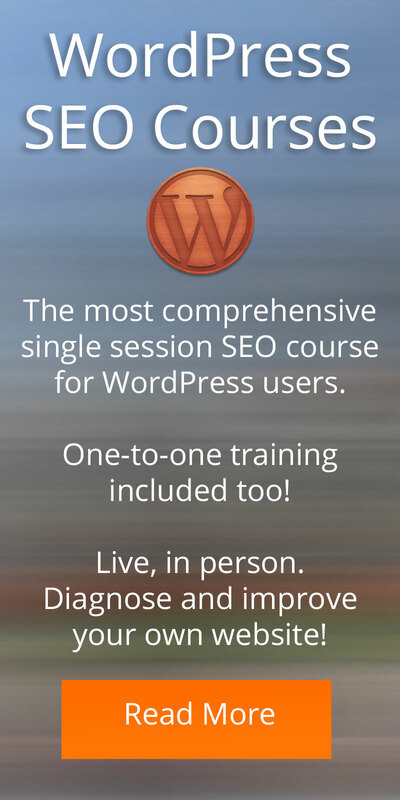 If you have been to our intermediate course on SEO and feel ready to move forward, the advanced course described here is just the ticket. Take your search engine optimisation skills beyond where you are now, and use the techniques which really come into their own when competing for high volume, hotly contested search terms and popular keywords. Understand microdata, schema and how to successfully implement these essential attributes into your WordPress or Joomla theme- even if your theme does not currently support the resource framework of rich data. 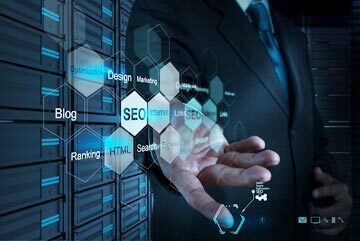 When you learn the techniques of advanced SEO, we take a detailed look at a website you have been working on, and assess how well the campaign has been performing. We look at the effect of your previous changes, and how other strategies could have been implemented to bring more traffic to your website. We’ll go through the things which really make a difference to how you can push ahead in a competitive arena, for hotly contested search terms. We don’t just look at where you sit for different keywords, we review the website’s role as a business tool. Measuring your position on the page for a keyword is only a small part of website assessment. If you’re losing your visitors ten seconds into their time on your site, then all the search engine optimisation and Google rank won’t help. Your website needs to become “stickier”- more of a people magnet and encourage visitors to linger longer. It’s amazing how much this has to do with search engine optimisation- and how few website owners realize it. If people find exactly the resource they are looking for online, and love your website to bits, they will stay, pass the URL to their friends and compound your traffic. Our advanced search engine optimisation course will show you how to broaden your reach beyond Google and Yahoo- into a place where the people are. Contrary to popular belief, people don’t just hang out on search engine home pages. They can be found surfing niche websites related to the things they enjoy. Your potential customers are also chatting with like-minded folk who share similar interests. Cast a wider net- develop a higher profile and greater presence with something awesome to offer the right people, and they will come. Our advanced search engine optimisation training will help you develop and work with a stronger strategy. Inquire today.